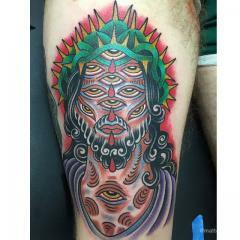 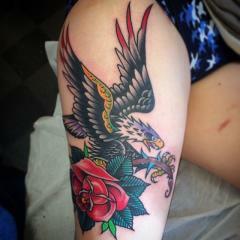 The mission of this website is to help preserve the craft of GOOD tattooing and to serve as an educational resource for those who want to learn the difference between good and bad tattoos. 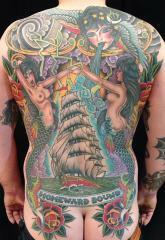 There are more bad than good tattoo artists out there, so it is more important than ever to do your research before getting tattooed. 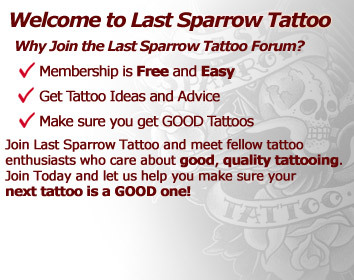 Be sure to watch our LST Tattoo Artist Interview Videos, connect with other tattoo fans in the Tattoo Forum, browse through thousands of tattoo pictures in the Tattoo Picture Gallery, follow your favorite Member Blog, or read some Tattoo Shop Reviews. 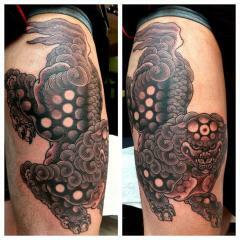 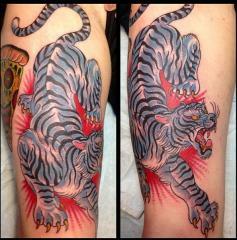 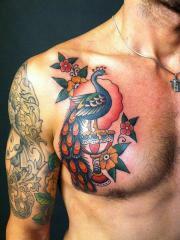 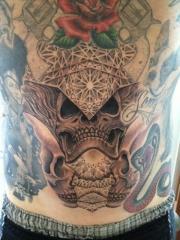 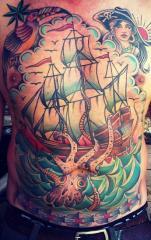 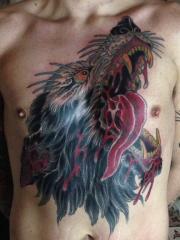 LST was founded by tattoo artist Scott Sylvia.